The APOLYNE® Body Train KIT™ is the ultimate set of sports equipment. Universal LED light clip for caps. 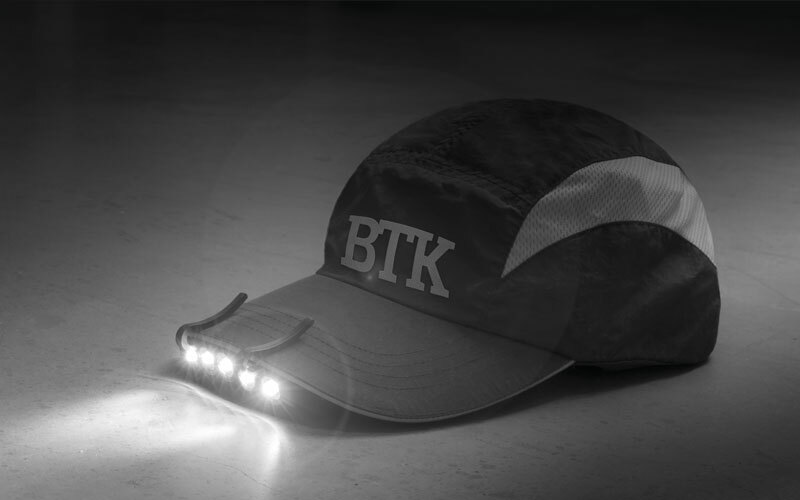 This convenient light is specifically designed to be attached to a cap. 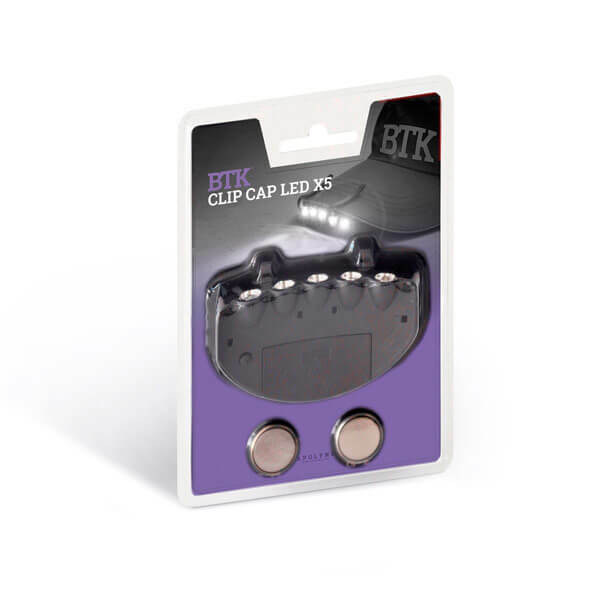 For this purpose, it has some clips that can be easily attached to the visor of the cap. It’s extremely lightweight and user-friendly, and has 5 white light LEDs which can be very useful in a number of different situations.